Juno-Award winning musician Jonathan Goldman is a bandoneonist and musicologist. After completing studies at Toronto’s Royal Conservatory of Music, he studied with accordionist Marin Nasturica between 1997 and 2000. He began to take a serious interest in tango in the late 1990s. He made an arrangement of Astor Piazzolla’s Double Concerto Hommage à Liège which was published in France in 2002 by Éditions Henry Lemoine. From 2003 to 2007, he performed, composed and arranged the music of the Montreal-based group Sweatshop Tango Ensemble, producing their début CD De la Main à la Boca in 2006. In 2007, they performed at the Montreal Jazz Festival. Since 2007, he has performed with Quartango, Canada’s first and foremost tango ensemble, becoming a permanent member in 2012. In 2015, their album Encuentro won a Juno Award for “Instrumental album of the year.” With Quartango, Jonathan Goldman appears regularly with Quebec soprano Marie-Josée Lord. Other career highlights include a performance in December, 2009 of Luis Bacalov’s Misa Tango for bandoneon solo, choir and orchestra with the University of Victoria Symphony Orchestra, as well as a performance of Martin Palmeri’s Misa a Buenos Aires in Beloeil, Québec in 2011 with the Choeur de la Montagne and legendary string orchestra I Musici de Montréal. Jonathan Goldman also often performs in ParaTango, a duo with Canada’s premiere tango pianist Linda Lee Thomas. 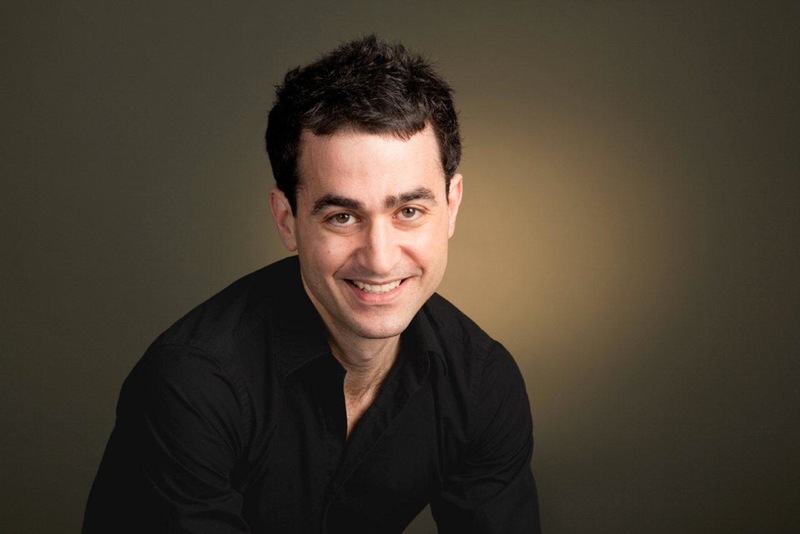 Jonathan Goldman is currently Associate Professor of Musicology in the Faculty of Music of the University of Montreal.